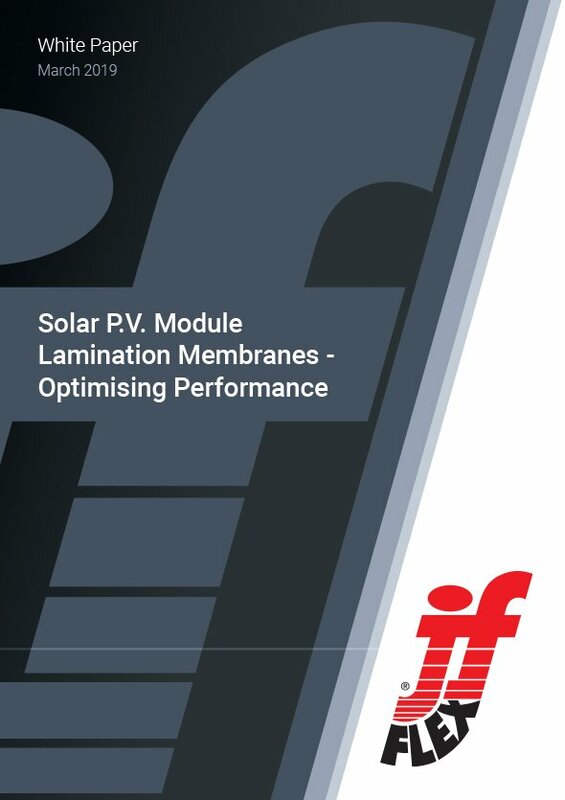 J-Flex presents 'A Guide to Solar Module Lamination Membranes'. J‐Flex has created ‘A Guide to Solar P.V. Module Lamination Membranes’ to to provide a clear insight into this specialised lamination process. Whatever your Membrane needs, J-Flex can help you define the parameters; specify it and manufacture it for you.